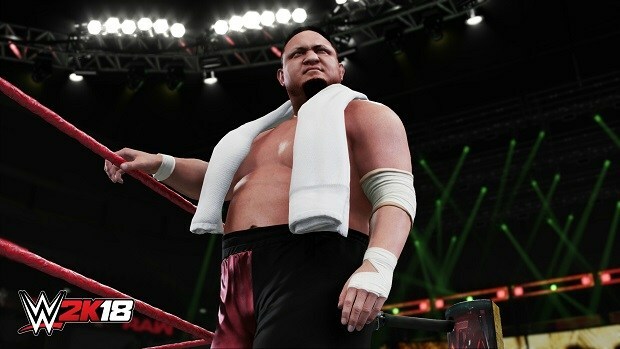 2K Games has shared a post on its official website, begging fans to support loot boxes. The publisher asked fans to contact local Govt and ask them to give free-hand to developers to implement loot boxes in NBA 2K19. Belgium and Netherlands have banned loot boxes which means 2K Games cannot implement this predatory feature in NBA 2K19 or any other game they may release in the future. 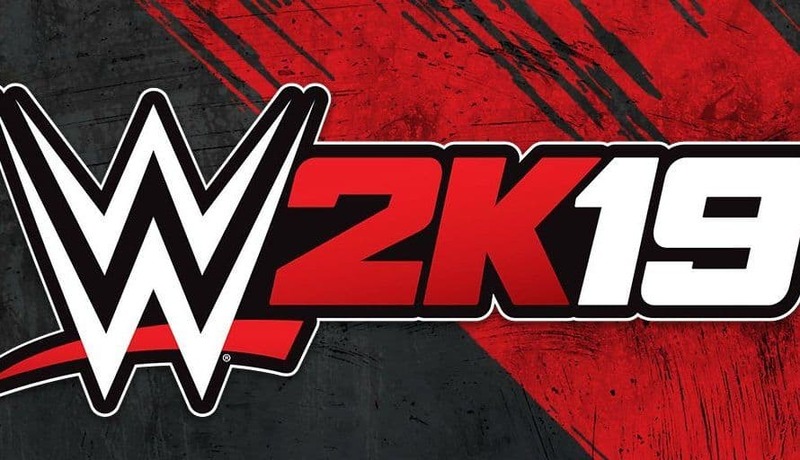 After losing the battle with Belgian Gaming Commision, 2K posted to gather sympathies from the gaming community in Belgium and Netherlands. The company apologized for “any inconvenience” the lack of loot boxes may cause. 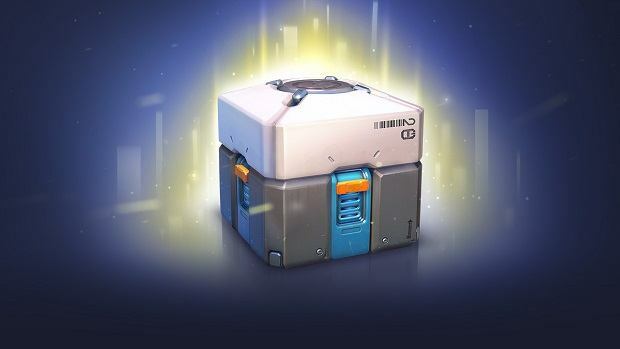 The Belgium Gaming Commission (BGC) has stated that games which include certain ‘loot box’ style mechanics violate gambling laws in Belgium. While we disagree with this position, we are working to comply with the BGC’s current interpretation of these laws. As a result, we have made some local changes to the MyTeam mode. These changes are necessary in order for us to accommodate the BGC’s interpretation of the Belgian Gaming Act. Specifically, we will be turning off the ability to purchase packs with premium (non-earned) currency/VC.Gamers are still able to acquire packs with MyTeam points. We will be continuing conversations with the BGC in order to explain our view on how NBA 2K and MyTeam pack purchases already comply with local laws. If you agree, we recommend that you contact your local government representative to communicate your opinion. We will keep the community posted on any developments. We apologize for any inconvenience. Slowly and steadily a global change is occurring when it comes to loot boxes in video games. 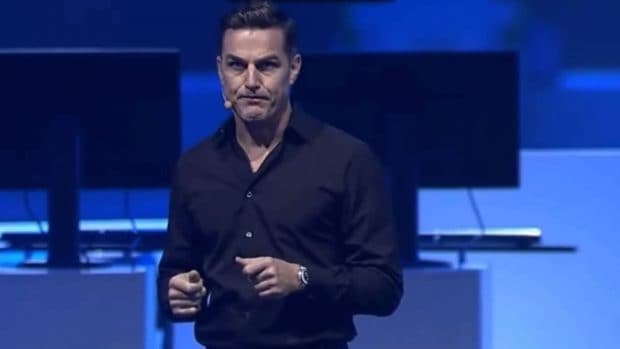 While 2K and other publishers have complied with local authorities of various countries, EA is one company that is making all the wrong decision in this situation. The creator of FIFA Ultimate Team has taken no steps to remove loot boxes from FIFA games leading to a criminal investigation.